Today, the American Society of Clinical Oncology (ASCO) released its Clinical Cancer Advances 2017 report. This annual report outlines the important progress being made in cancer research and highlights current and upcoming trends in the field. 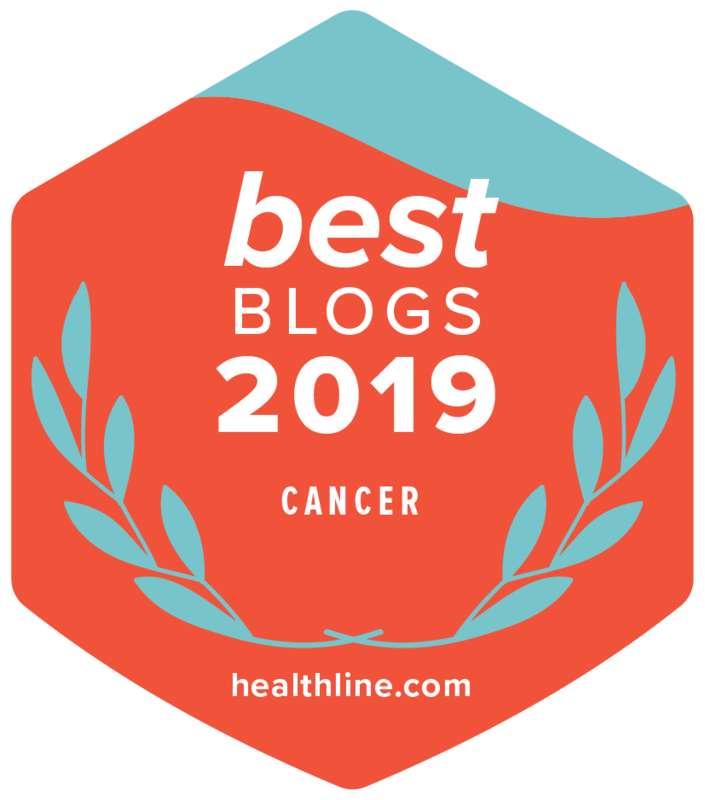 Included in this report is ASCO’s selection of the year’s most important progress made in the care of people with cancer. The 2017 Advance of the Year is Immunotherapy 2.0. Why 2.0? Because in the past 12 months, the role of immunotherapy has significantly grown. Research has uncovered early clues about when these treatments may work better. These insights will help guide treatment planning. Immunotherapy is a treatment designed to boost the body’s natural defenses to fight cancer. It uses substances, or cells made by the body, or treatments made in a laboratory to improve or restore immune system function. While scientists have been exploring various immunotherapy approaches for more than 100 years, the biggest success so far has been with treatments known as immune checkpoint inhibitors. Checkpoint inhibitors are a type of immunotherapy that works by taking the brakes off the immune system so it is better able to destroy the cancer. In 2016, the U.S. Food and Drug Administration (FDA) approved immunotherapies for the treatment of bladder cancer, head and neck cancer, Hodgkin lymphoma, and lung cancer. These FDA approvals were based on the results of clinical trials, which are research studies that involve volunteers. Further promising results were seen in immunotherapy treatment of melanoma and ovarian cancer. Despite all of these promising advances, it is still unclear why certain immunotherapies work better at treating some cancers and not others. Furthermore, even among patients with the same type of cancer, the same immunotherapy may not work for everyone. Right now, immunotherapies work in less than half of the patients who receive treatment, and even in those for whom the treatment does work, the benefits may not be long lasting. More research is focusing on finding out why this happens. Researchers have found that immune checkpoint inhibitors may work better if tumors have a lot of genetic mutations, or changes in the genes. The current thought is that tumors with more mutations make more abnormal proteins that the body’s immune system can recognize as foreign. The immune system then destroys the cancer cells. Cancers with a lot of mutations are called hypermutated cancers, and they are often those caused by tobacco or by UV light exposure. There is also evidence that people with cancer who also have a genetic change called mismatch repair (MMR) deficiency have more mutations in the cancers. This is because the MMR deficiency reduces the ability to repair damaged DNA in cells. Immunotherapy may be more effective in treating cancers in people with MMR deficiency, and immune checkpoint inhibitors have been studied in treating colorectal cancer, childhood brain cancer, and Merkel cell carcinoma in these patients. This video shows how quickly immunotherapy has advanced in recent years. To read the full report (available as a PDF; 56 pages), visit ASCO’s website at www.asco.org/cca.